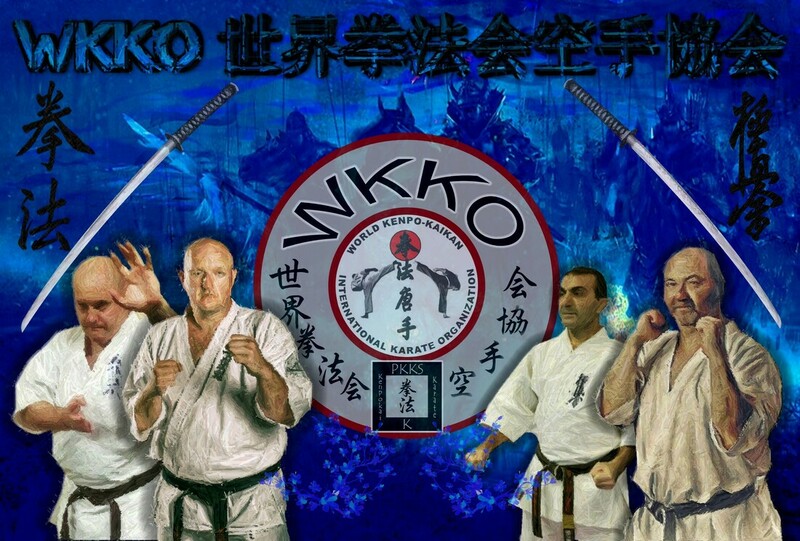 1_ Mr s. Behrouzfar Position is the head of Board of directory of Ki kan Kenpo karate of Iran. 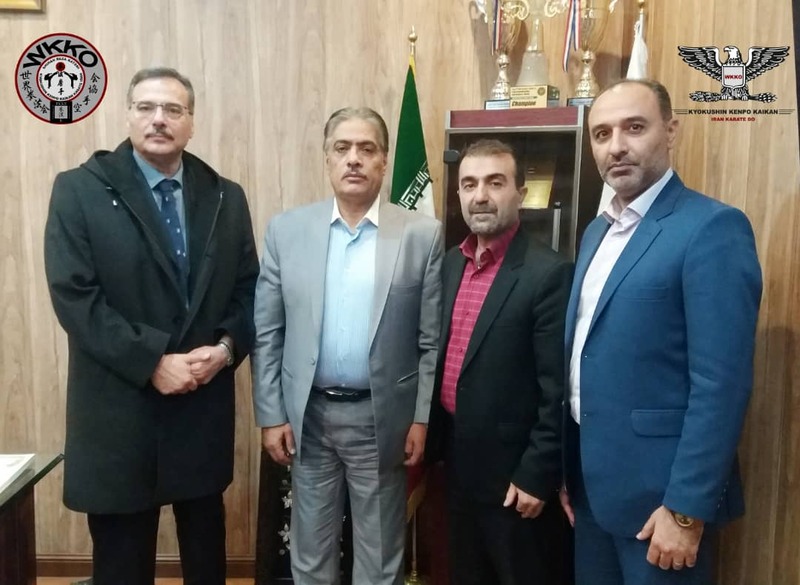 2_ Mr Ashoree Position is the head of Karate federation of Iran. 3_ Mr G. Katebi Position is the Vice Chairman of kenpo kai Kan karate in iran. 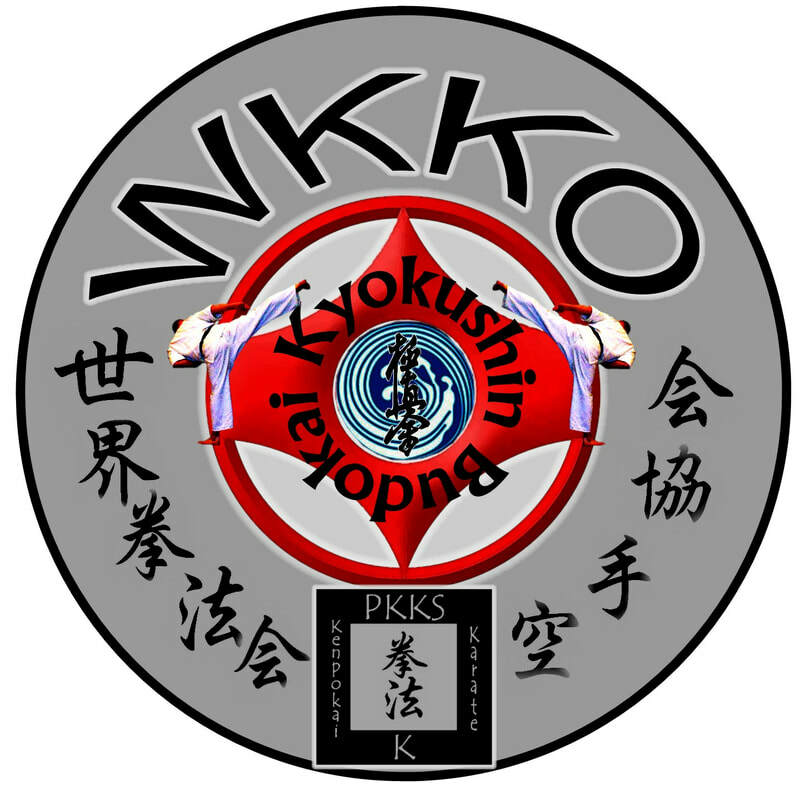 4_ Mr hasebi Position is the Responsible of kenpo Style tournaments in Iran. 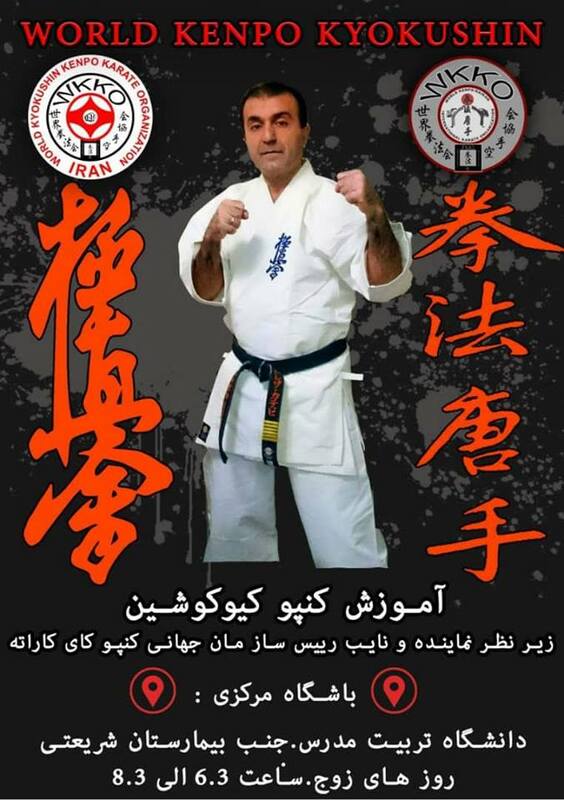 5_Mr Amin Almasee Position is the Responsible of Advertising of ki kan Kenpo Karate in iran.